Each mid-July since 2011, architects and designers from across South Dakota come together to celebrate and elevate the design work happening in the Black Hills. Design in the Hills, hosted by AIA South Dakota, invites architects, landscape architects, interior designers, engineers, artists and others connected to the design world to come together to focus on projects and places of interest in one Black Hills community, which changes each year. In past years, we have explored Spearfish, Deadwood, Lead, Rapid City, Hills City and, in 2018, Custer. Design in the Hills puts a spotlight on the impact of design of all types in these communities. We dig into the design culture, economic and social factors in design, and how we, as designers, impact help communities flourish. Our conference is unique in the design world. Although we have sponsors and provide continuing education credits, very little of it is provided in a traditional classroom setting. The conference is interactive and mobile. A full day of tours and presentations is followed by a half day primarily filled by a multi-disciplinary design charrette that tackles an interesting project from that year’s community of focus. 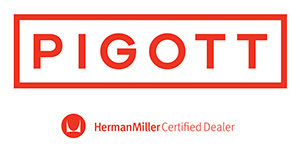 Sponsorships are exclusive and limited with minimal “showroom” time, but sponsors are invited to spend the full day-and-a-half with the designers learning about the communities and participating in the design charrette. 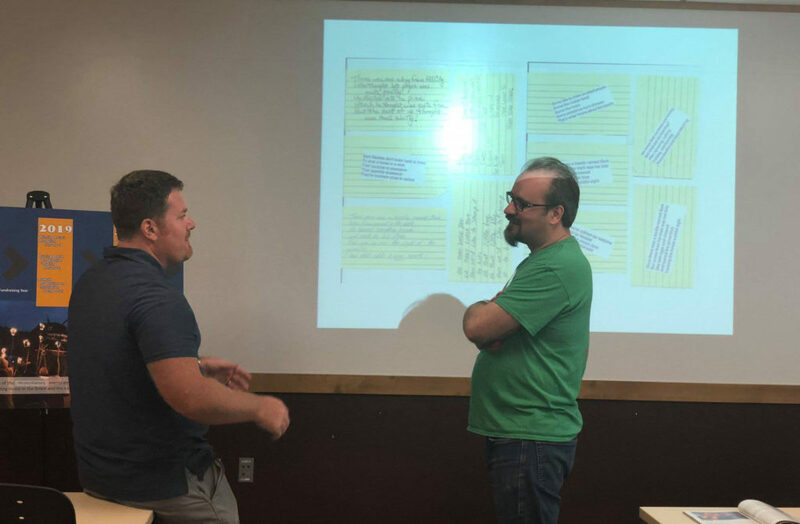 As we call for presentations for the 2019 Design in the Hills planned for Rapid City (more information here), we thought we’d recap the events of Design in the Hills 2018: New Ruralism. New Ruralism is an evolving rural planning approach rooted in respect for cultural heritage and empowerment of all residents to actively participate in shaping their own environment. The approach focuses on creating thriving, sustainable rural places to live and work. Custer, South Dakota, provides a great laboratory for New Ruralism. 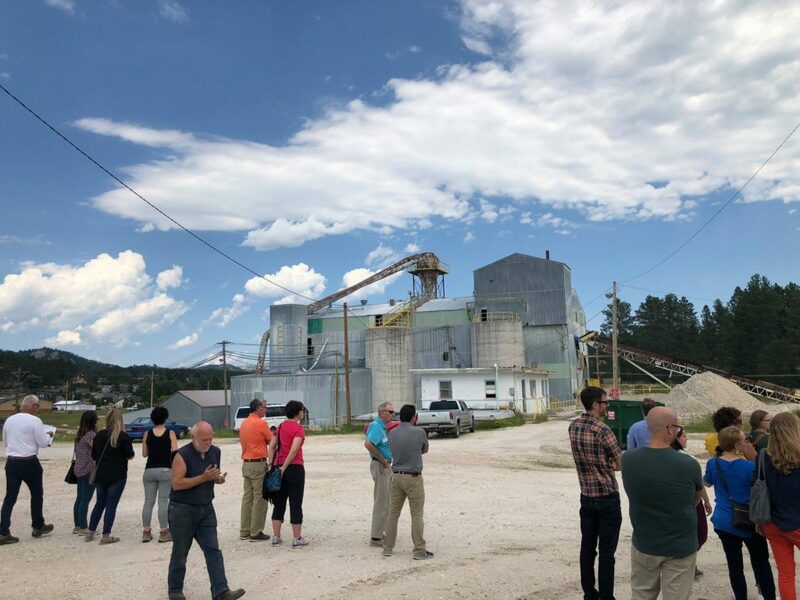 Conference attendees visited multiple sites throughout Custer that spotlighted how local people take their community’s future into their own hands – with creativity, grit and a whole lot of self-determination. 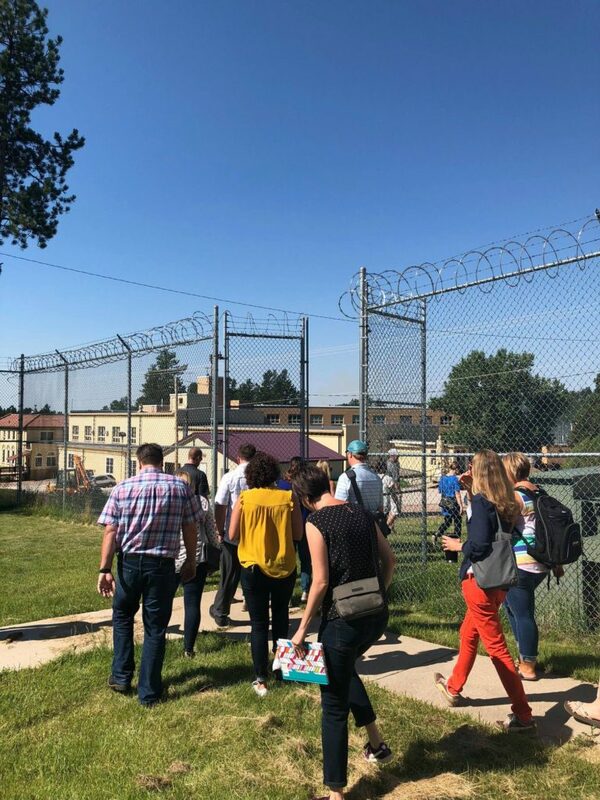 Our first stop was SLIC-e (Sustainable Light Industrial Campus & Energy), the former state-owned STAR Academy five miles south of Custer, to hear how local investors plan to transform this beautiful 173 acre campus from an abandoned facility into a money-generating economy-growing business park with sustainability at the core of its mission. With more than 180,000 square feet of building space and a carefully master planned campus, the site will offer leased spaces for various types of businesses ranging from commercial offices to light industrial facilities. 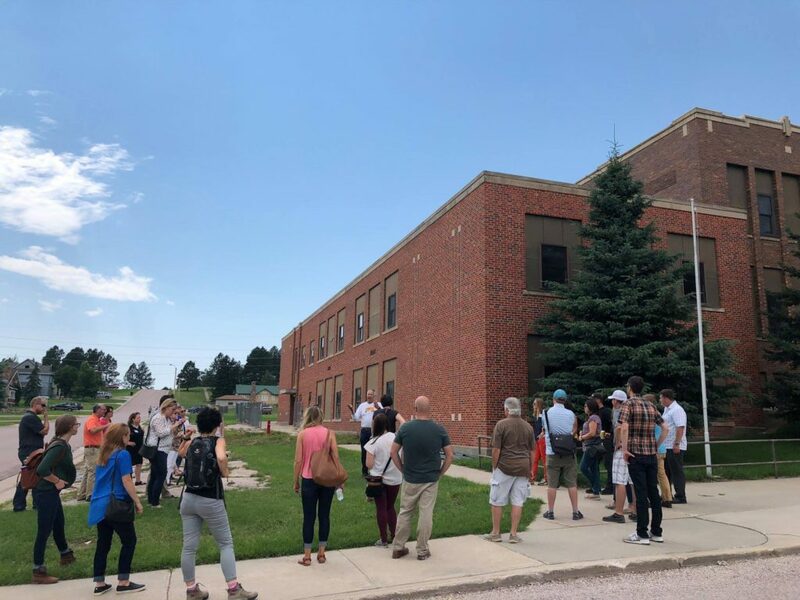 For its first stop, Design in the Hills 2018 headed to SLIC-e, the former state-owned STAR Academy five miles south of Custer. Next, we heard from Paul Neseth of Minneapolis-based Locus Architecture, who organizes Real Architecture Workshop (RAW). RAW’s mission is to change the way young architects think about their work and the world. Paul teaches intensive design/build workshops in intriguing locations around the world, including Tanzania, Mexico and Custer. Each workshop presents a meaningful design challenge rooted in a rich natural and cultural context. RAW is a full-on, hands-on experience, sharing knowledge and skills to design and construct beautiful and useful environmentally responsible structures. Custer’s RAW structures include The Campsite – a rustic outdoor kitchen and covered eating space for workshoppers – and The Abode – a covered platform aerie high in Custer’s outcroppings with a breathtaking western view. 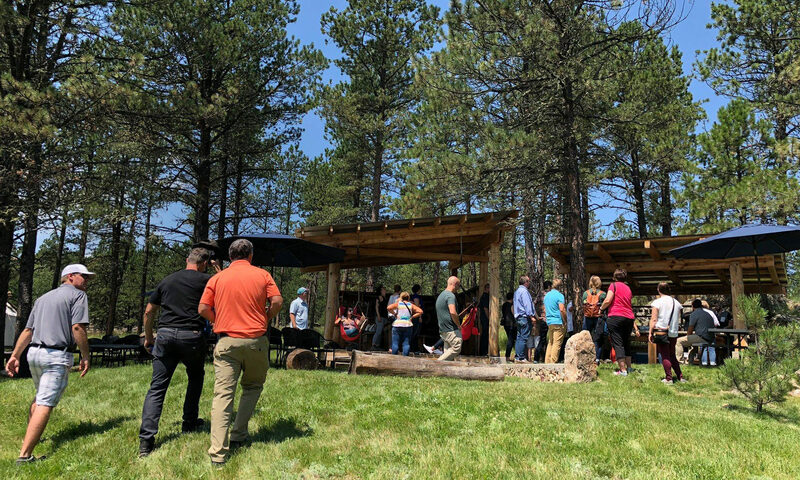 Not only did we get to tour these fascinating structures, we had an al fresco lunch served by one of Custer’s latest additions, Ro Batta Grill, a Cowboy-Asian fusion food truck serving their unique twist on lunch in the shady groves and grasslands of this private retreat. 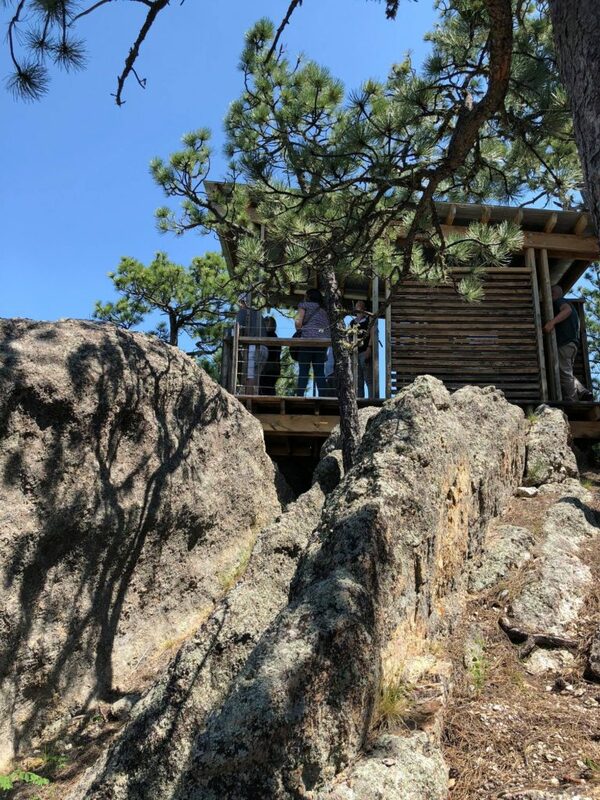 View of The Abode – a covered platform aerie high in Custer’s outcroppings with a breathtaking western view. We really put our tour bus driver through the paces. The RAW tour took us down winding gravel roads through gates and over cattle guards barely wide enough for the bus! But our intrepid driver brought us safely to our next stop: the soon to be empty PACER Feldspar Plant. With seven concrete silos and a four-story industrial super structure, the repurposing of this building and property would be the subject of our Friday morning design charrette. We then headed to the under-construction Custer Community Center, with a tour from architect Gene Fennell. This building is the former Custer Elementary School and is being repurposed into the expanded Custer City offices, Custer YMCA, and YMCA Child Development Center. Six years in the making, the YMCA portion of the building is planned to be open for business in 2019. 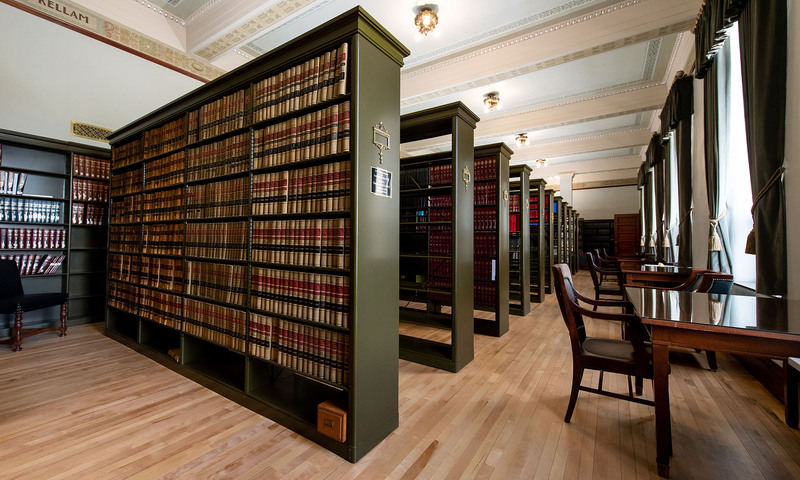 Some of the challenges of repurposing a building originally built in 1917, with additions in the 1950s and 1980s, are inadequate structural and infrastructure systems and project phasing in affordable but impactful chunks, a challenge for all small towns. Design in the Hills tours the Custer Community Center. A presentation by Mount Rushmore Society executive director Diana Saathoff followed. The Mount Rushmore Society is renovating a building in Rapid City into offices, meeting rooms, and high-visibility outreach to tourists and locals. Mount Rushmore, 20 minutes from Custer, is one of the attractions bringing more than 3 million tourists to the area. Tourism contributes $114 million (2017) dollars to Custer’s economy over the course of about 5 months. That is 3 percent of the state total tourism dollar and is a critical industry in this small town of 1,800 people. Diana described the impact their new facility is expected to have on outreach within the Black Hills Community. The Mount Rushmore Society is dedicated to the preservation, promotion, and enhancement of Mount Rushmore National Memorial and the values it represents through a partnership with the National Park Service. They are one of the nation’s largest and oldest National Park Service friends organizations, raising millions for facility improvements and promotional events since 1930. 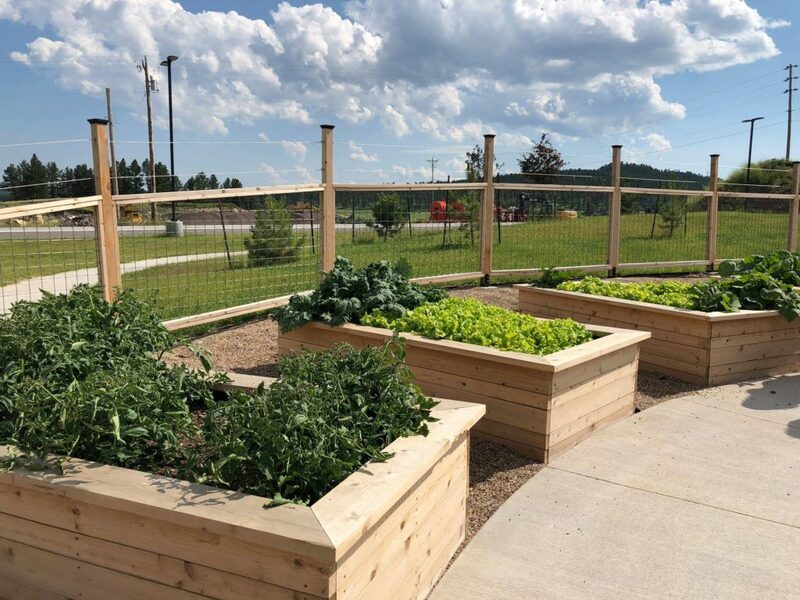 Some of the vegetable and herb gardens at the Custer Regional Health Clinic healing garden. The Thursday evening mixer, a Design in the Hills tradition, was held at Mt. Rushmore Brewing Company, Custer’s new brewery with Hebron Brick as sponsor. Friday had a fiery start with a presentation about Custer’s midwinter Burning Beetle Festival. Held every January, the festival started as an artistic community based response to radical landscape change caused by the Mountain Pine Beetle epidemic. Music, poetry, storytelling, and dance are used to interpret the community’s feelings about the change and highlight local talent. Burners then march through the streets of Custer, pounding drums and waving flaming torches (Yes, you read that right – they are handed out by the local fire department!) toward Pageant Hills, where a giant 20-foot-long Mountain Pine Beetle effigy sits on a 12-foot pyre. With repeated chants of “burn beetle burn,” the crowd throws their torches on the pyre of old Christmas trees for a dramatic burn as volunteer firefighters sets off fireworks in the background. Matt Fridell of Tallgrass Landscape Architecture answers questions following his presentation on the Custer Burning Beetle Festival. Friday morning ended with our design charrette, a two-hour exercise exploring ideas to repurpose the Pacer Spar Plant. Teams presented such ideas to the property owner as an indoor climbing center with a bicycle skills park on the surrounding property, community and artist spaces, workforce housing, greenhouses and a culinary school, a scuba school and even a restaurant at the top level of the concrete elevators offering a 360-degree view of the Black Hills. The group tours the Pacer Spar Plant prior to Friday’s charrette. Design in the Hills would not be possible without support from our sponsors: West Plains Engineering, Gage Brothers, Hebron Brick Company, Syverson Tile & Stone, Bridger Steel and Journey Group. Tallgrass Landscape Architecture sponsored Paul Neseth’s RAW architecture presentation. 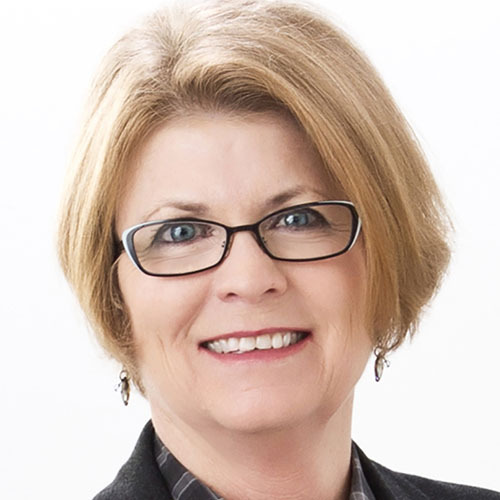 Kris Bjerke, AIA, LEED AP BD+C, NCIDQ, of Architecture Incorporated in Rapid City, served as chair of the Design in the Hills Committee since its 2011 founding until 2018. 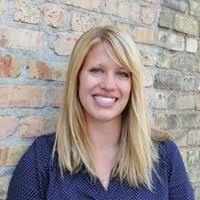 She is also a former AIA South Dakota board member. 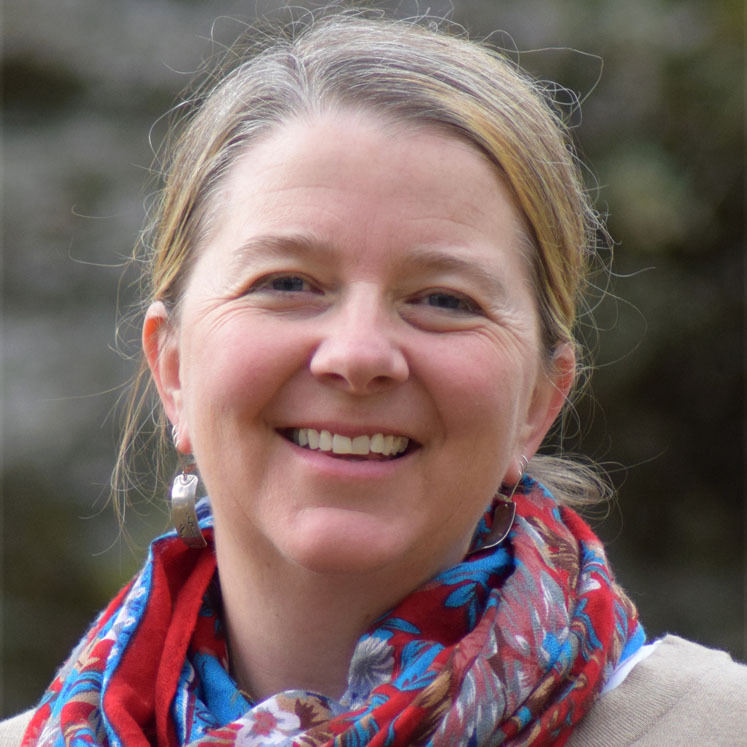 Jenn Johnson, AIA, NCARB, of Black Hills Energy in Rapid City, serves on AIA South Dakota’s Board of Directors and is the chair of the 2019 Design in the Hills Committee.